You are receiving this email because of your relationship with MindShare Learning. Please reconfirm your interest in receiving emails from us. If you do not wish to receive any more emails, you can unsubscribe here. 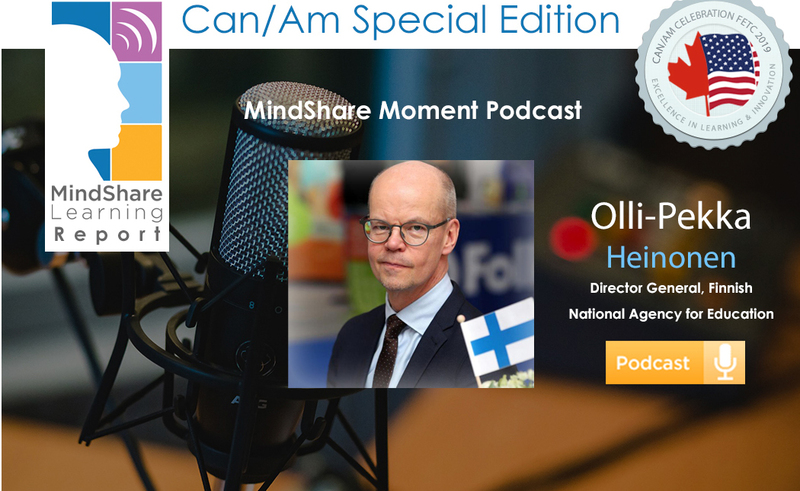 I’m honoured to share our CanAm monthly EdTech MindShare Report as we cast our net North America-wide to bring you the latest news and research, to help you make informed decisions, and harness the power of technology infused pedagogy. I'm fresh back from travels to the CoSN Envision 2030: Leadership for Learning conference in Portland, OR, it was fortuitous that I connected with two fascinating global leaders for exclusive podcasts: Olli Heinonen, Director General of the Finnish National Agency for Education, a perennial global leader in student performance according to the OECD PISA rankings. Be sure to have a listen to gain valuable insights on the secrets to success! 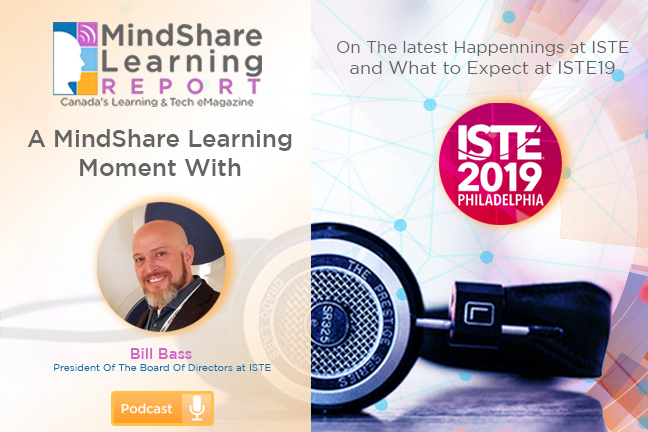 On the ISTE front, it was great to catchup on a podcast with Bill Bass, President of the International Society for Technology in Education, which celebrates its 40th anniversary, shares the latest research from ISTE and what to expect from North Americas largest EdTech conference, ISTE19, June 23-26 in Philadelphia. Incidentally, we are once again a proud media partner. SAVE the Date for our 16th CanAm Celebration of Excellence meetup, June 25th, Philadelphia! Kudos to Durham College for launching the first of it's kind eSports Arena. There is much to be gained from the innovative spirit of the Canadian College system that doesn’t always get the credit it deserves! We need to do a better job at illuminating their success stories to inspire K12 students and parents to not always think of university as the sole post-secondary option. 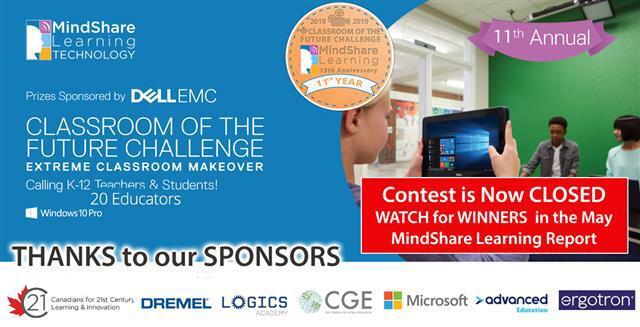 Our MindShare Dell EMC Classroom of the Future Challenge is now closed. This year's crop of video submissions continue to raise the bar exemplifying Canada's most innovative classrooms. Watch for contest winners in our May issue! Looking ahead .... SAVE the DATE! We’re proud to be hosting our 10th Canadian EdTech Leadership Summit—The Future of Education and Skills 2030, December 5-6, Vancouver, B.C. in partnership with the Coquitlam SD43. Speaker and sponsorship opportunities are available! Please drop me a note! I hope you enjoy our April issue of the CanAm Special Report brought to you by MindShare. We welcome your news and comments. Thank you for your continued support! P.S. Please join me in supporting the ConnectedNorth in a #Hockey Tournament #Fundraiser #Tech4Good to Raise Funds for Indigenous #Student #Learning April 27th! You can help support me by clicking the following link. Thank You! 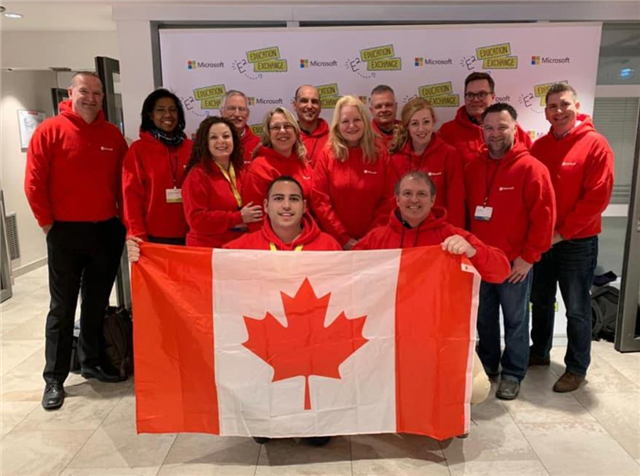 Lia De Cicco-Remu, Director of Education, Microsoft Canada recently led a delegation of educators and administrators from Canada to share their world-class innovative change leadership and learning practices to transform classrooms across Canada.
" We were delighted to join an international panel at the Microsoft E2 Global Education Exchange in the City of Lights to present how we drive system-wide innovation and take change to scale," Patricia Gartland, Superintendent of School Division SD 43 & C21 Canada, CEO Academy Board Member. " I am proud that three C21 CEO Academy members attended (Dr. Jordan Tinney, Director, Surrey School Division & Christian Michalik, Superintendent, Louis Riel, School Division) this "by invitation only" global leadership forum on educational transformation for the 21st century and the class of 2030." 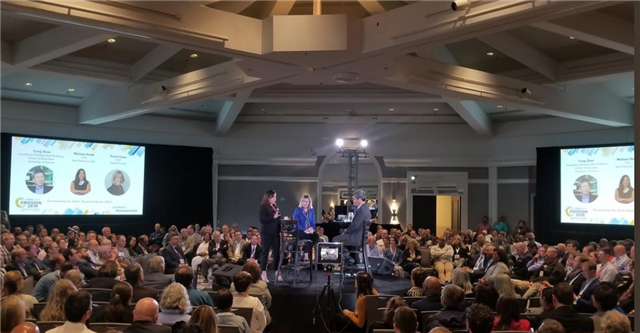 Opening General Session CoSN Global Symposium Envision 2030 a f ull house with world class presenters; Karen Cator (Founder, Digital Promise), Melissa Dodd (San Francisco Unified CTO), & Dr. Yong Zhao (Foundations Distinguished Professor School of Education University of Kansas). Forging Global Partnerships! 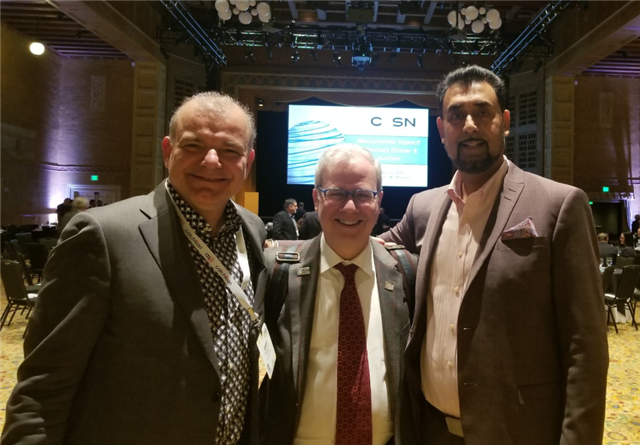 Robert Martellacci, Co-founder & President, C21 Canada; Keith Krueger, CEO, CoSN and Peter Singh, CTO, TDSB partnering to launch the C21 Canada CIO Alliance. One of the highlights of the CoSN Envision 2030 conference without a doubt was the student panel that featured the entire K12 spectrum. The insights and inspiration they each provided was impactful learning for conference delegates. 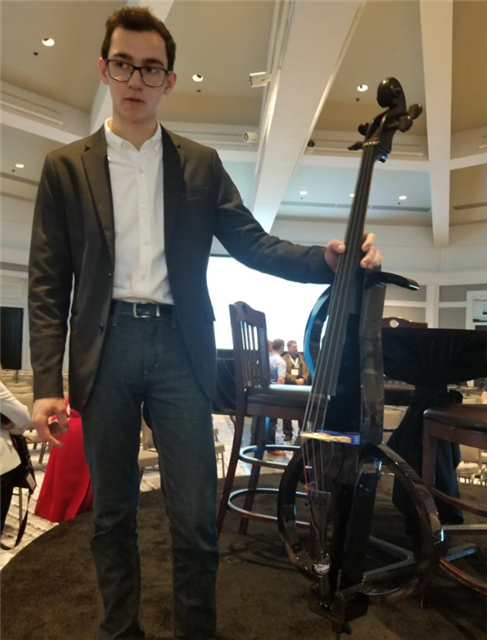 Using design thinking to Reimagine Learning 》》college student Fabian Bartos plays for the 1st time in public his 3D printed cello Envision2030 Leadership for Learning Conference closing session. To borrow a baseball analogy, he hit it out of the park! 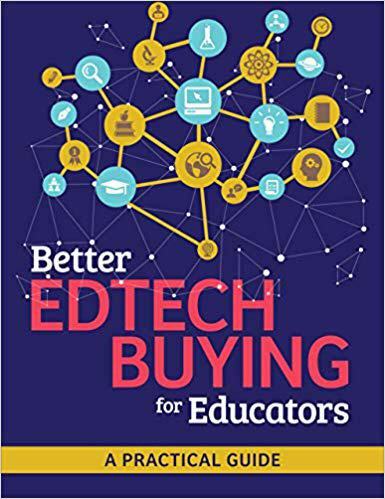 With the proliferation of digital tools in the pre-K to post-secondary environment, I often hear educational technology providers wonder why their products are not more widely adopted to support learning in classrooms. Is it an overcrowded market? 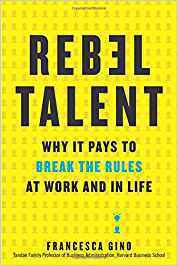 Are educators undertrained and/or overwhelmed? 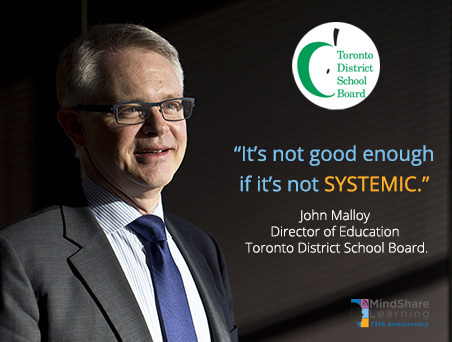 Do school district policies or alignment goals restrict access? Are there current software and/or hardware barriers? Contact us to post your career opportunities here! I'm pretty sure that plagiarism is not going away anytime soon. I also think that if you are going to plagiarize, then there’s an increasing likelihood you’re going to be caught. With more and more sophisticated algorithms being developed to check for plagiarism, especially in light of AI, you can be pretty sure that if you’re submitting your paper or article to be published or evaluated your work will be scanned for plagiarism. Plagiarismcheck.org is a UK based online platform (Figure 1) dedicated to ensuring academic integrity. According to their website, they offer a plagiarism-checking tool based on advanced technology. With the plethora of tools available to students to make writing ‘easier,’ it makes complete sense to use a tool that is automated and covers large databases of information. From what I observed and experienced on this site I was impressed. 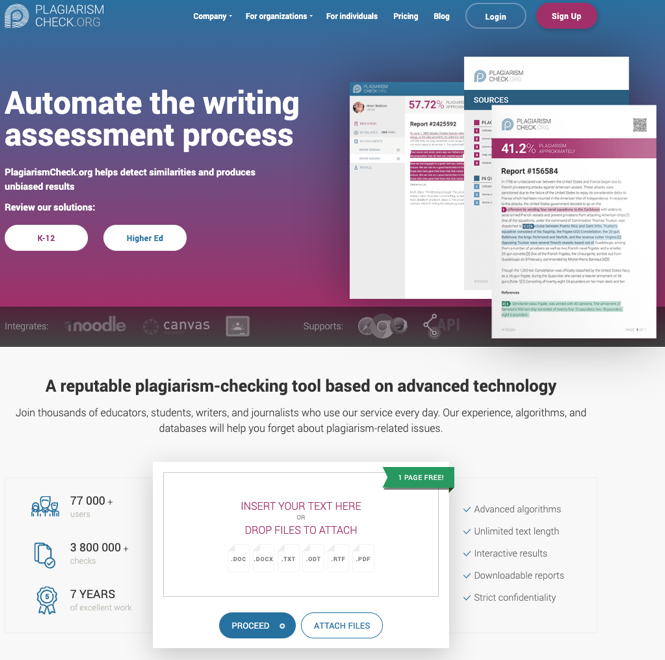 At the very least I would recommend that if you’re looking for a robust online plagiarism checker, you should carefully investigate the features offered by Plagiarismcheck.org. Let me give you an overview of what you can expect. 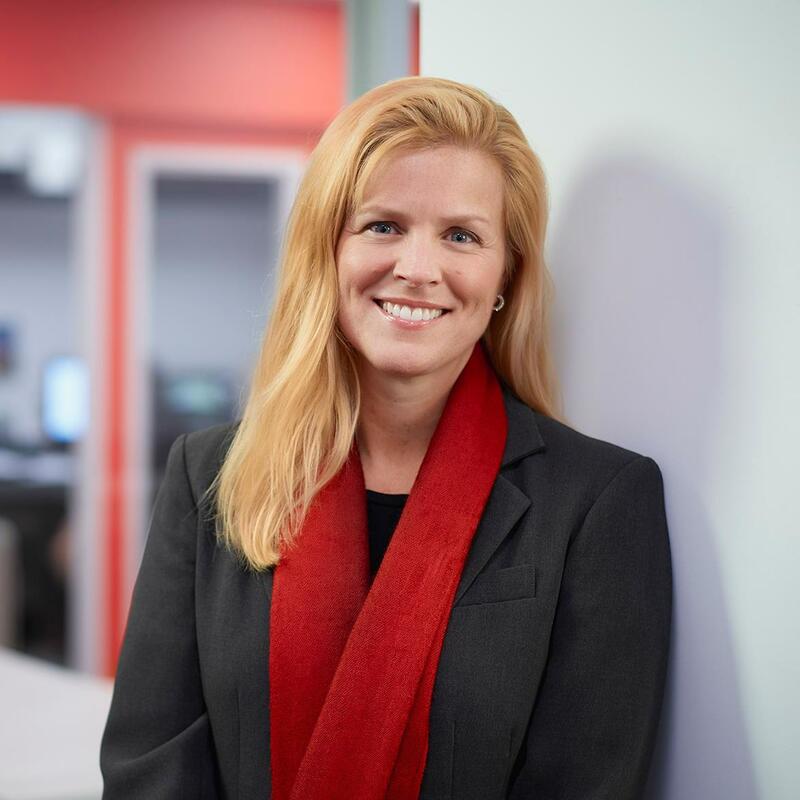 Musings - Connectors, Leaders, People on the Move! 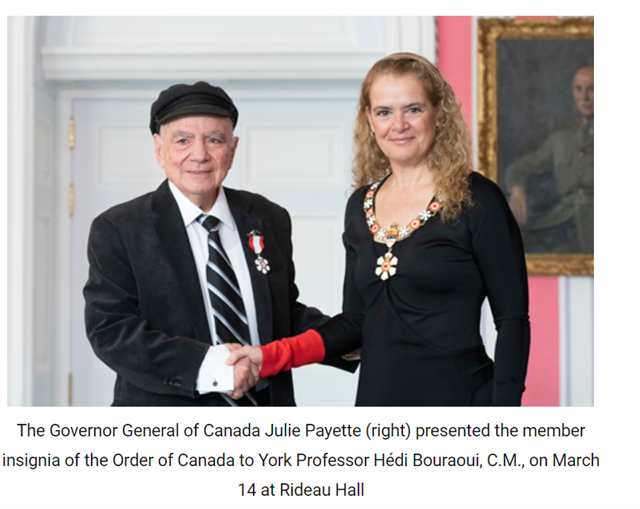 Congratulations to my former Stong College Master, Professor Hédi Bouraoui, York University’s writer in residence, was formally invested as a member of the Order of Canada during a ceremony at Rideau Hall in Ottawa on Thursday, March 14. Bouraoui was recognized for his tremendous body of work and tireless advocacy for French-language literature. What an honour to connect with Dr. Ruben Puentedura learning theorist behind the SAMR model, on how teachers can apply the model - from modification to redefinition - to transform teaching and learning. 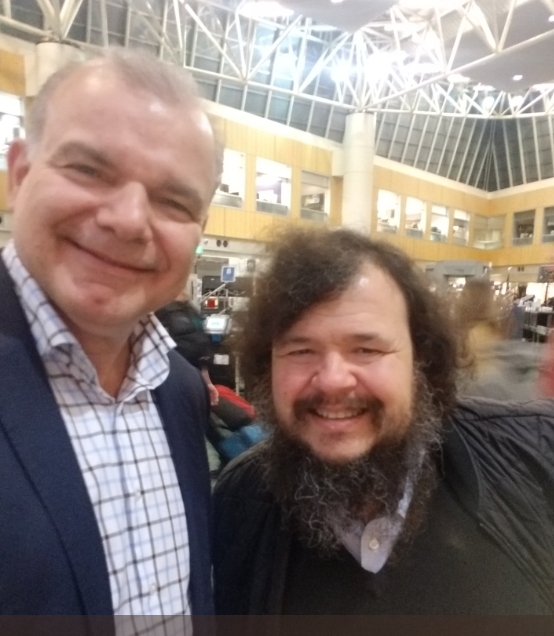 It was fortuitous that we connected at the Portland, OR airport on our way home from #CoSN2019 I look forward podcasting & perhaps having him keynote in Canada! SAMR is a model designed to help educators infuse technology into teaching and learning. 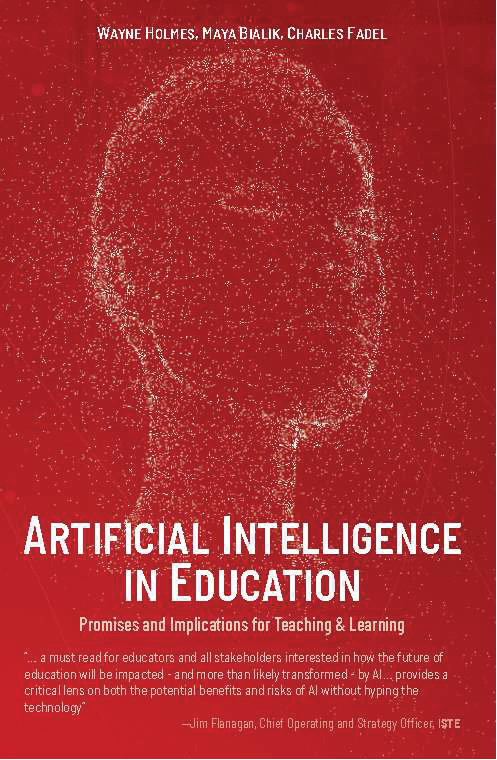 Popularized by Dr. Ruben Puentedura, the model supports and enables teachers to design, develop, and infuse digital learning experiences that utilize technology. 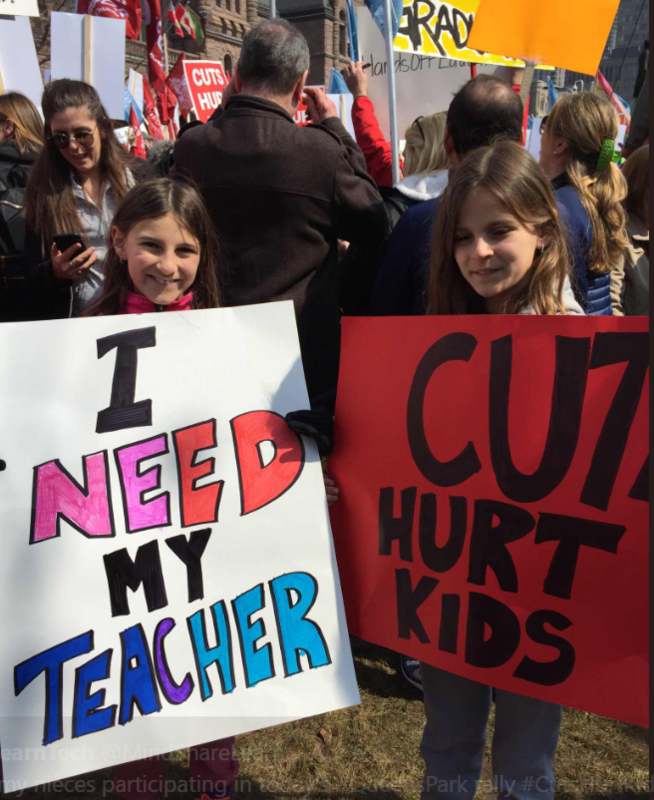 So proud of my nieces participating in the recent Queens Park rally against the provincial government proposed cuts! What an amazing learning opportunity! #StudentVoice! If you have an event or story to share, please tell us about it! We also encourage you to share your comments! P.S. 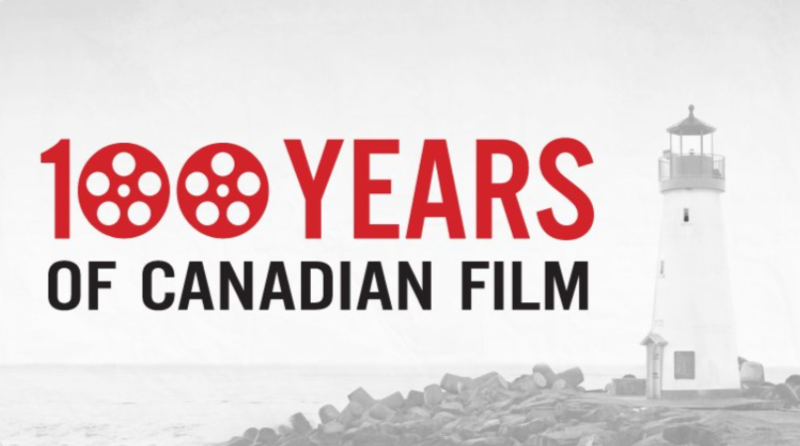 Watch for a very special 100 Years Canada Film Day April 17th! The MindShare Report is grateful for the guidance and support provided by our esteemed advisory board. 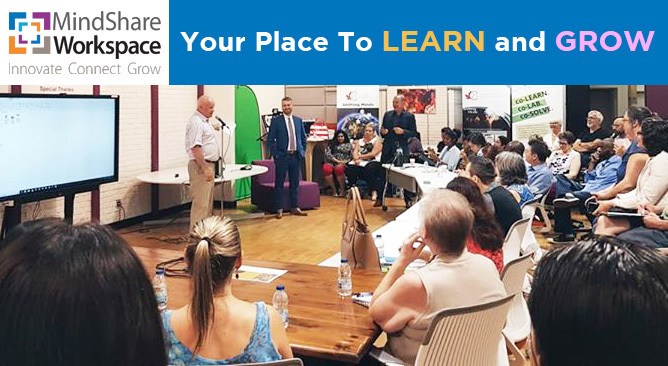 Our mission is to transform education by sharing knowledge of 21st Century innovative best practices and success stories in the Canadian education market space and beyond. 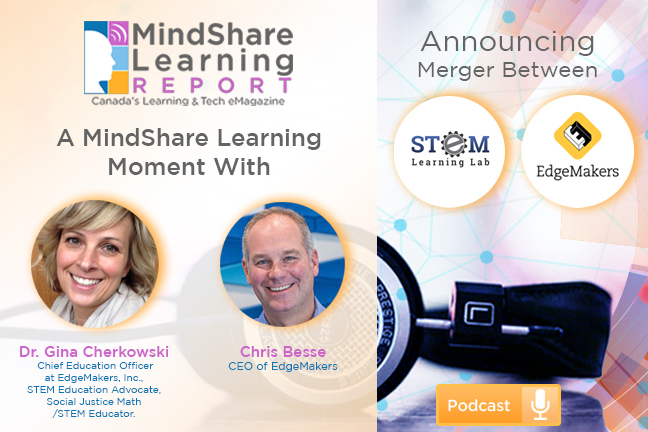 MindShare Learning is Canada’s leading EdTech strategy, news and events media company. We counsel education and technology leaders in understanding the emerging needs of learners to succeed in the 21st Century global knowledge-based digital economy. 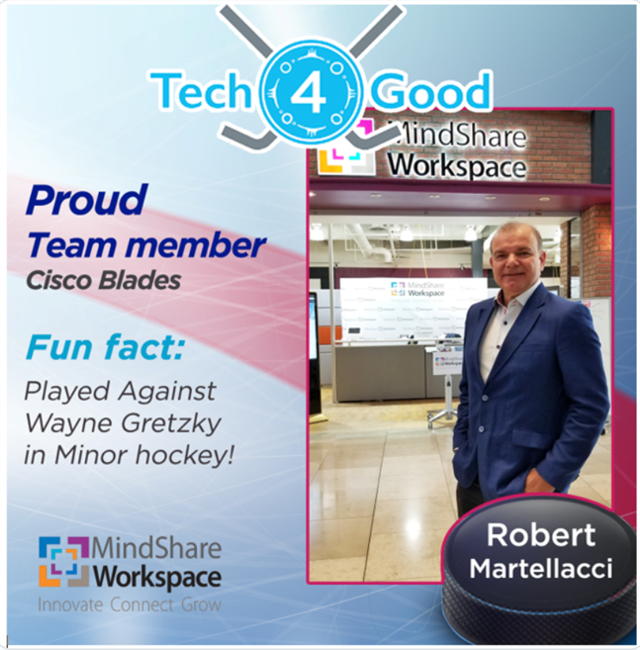 MindShare Learning’s partial client list includes: Adobe, Blackboard Inc., Bosch Dremel, C21 Canada, Cisco Canada, Epson America, Follett, Global Scholar, Intel Canada, Microsoft Canada, Ontario Ministry of Education, Research Machines (RM) PLC UK, SMART Technologies, Steelcase. Inquire about advertising our EdTech Strategy Consulting services.